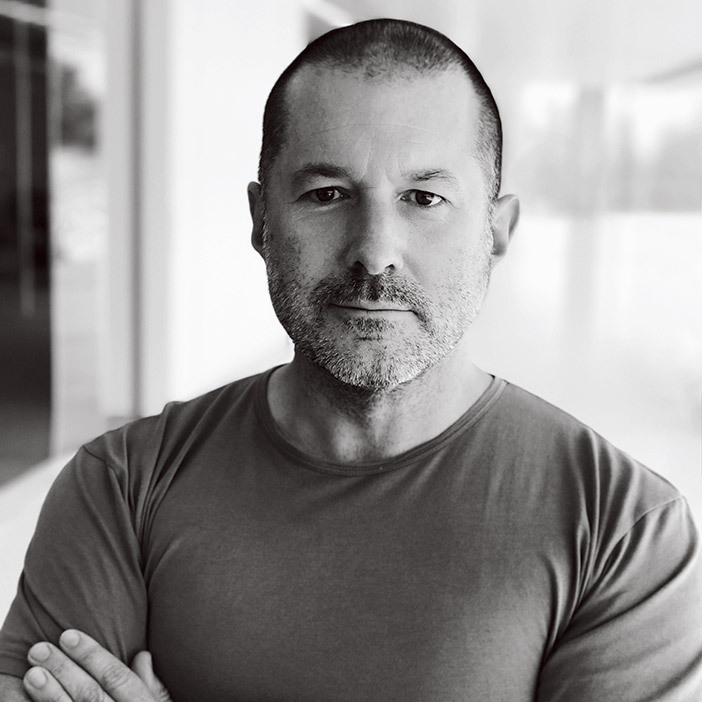 According to Bloomberg, Apple has confirmed its design chief Jony Ive has now resumed his duties over the company’s design teams, now that construction is nearly complete at Apple Park, the company’s newest headquarters. In 2015, Ive handed off some daily management responsibilities as Apple Park construction was underway, but now that his latest masterpiece is complete, he’s back at his design role. Apple executives Alan Dye and Richard Howarth managed hardware and software teams, during Ive’s absence, but now that is no longer the case. Ive recently gave his candid thoughts on Apple Park criticism, while recently also gave an interview about the future of iPhone X. The latest details about Apple Park? It has been confirmed Ive ordered new custom office chairs, designed by a British studio.